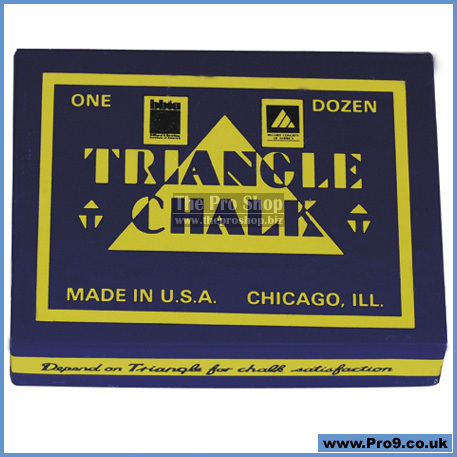 Triangle has a 75-year reputation around the world as a fine, high-quality product. Roomkeepers like its firmness, and players like the secure feeling when attempting critical shots. 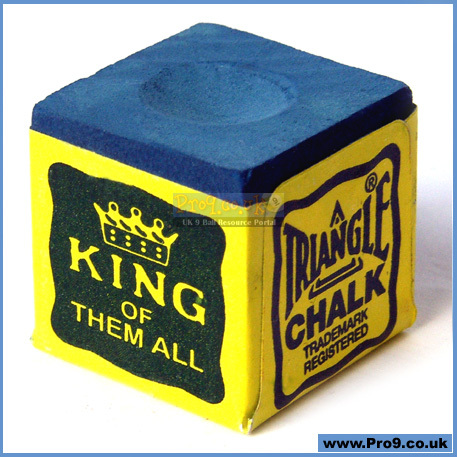 A full range of chalks and related products will be available soon.